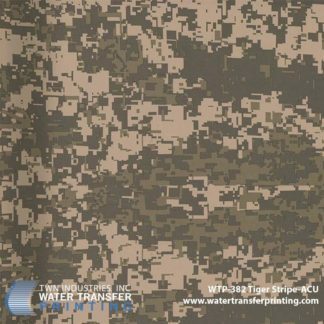 Tiger Stripe™ All Terrain Tiger™ provides an optimal combination of contrasting shapes and coloration to effectively disguise a person’s silhouette. 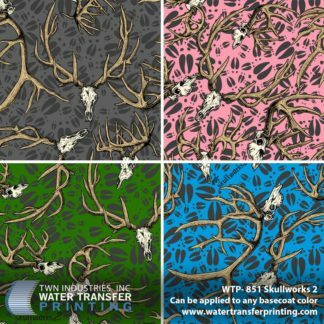 The resulting pattern excels in a wide variety of environments. All Terrain Tiger has been used by Law Enforcement professionals while tracking in the Arizona desert. 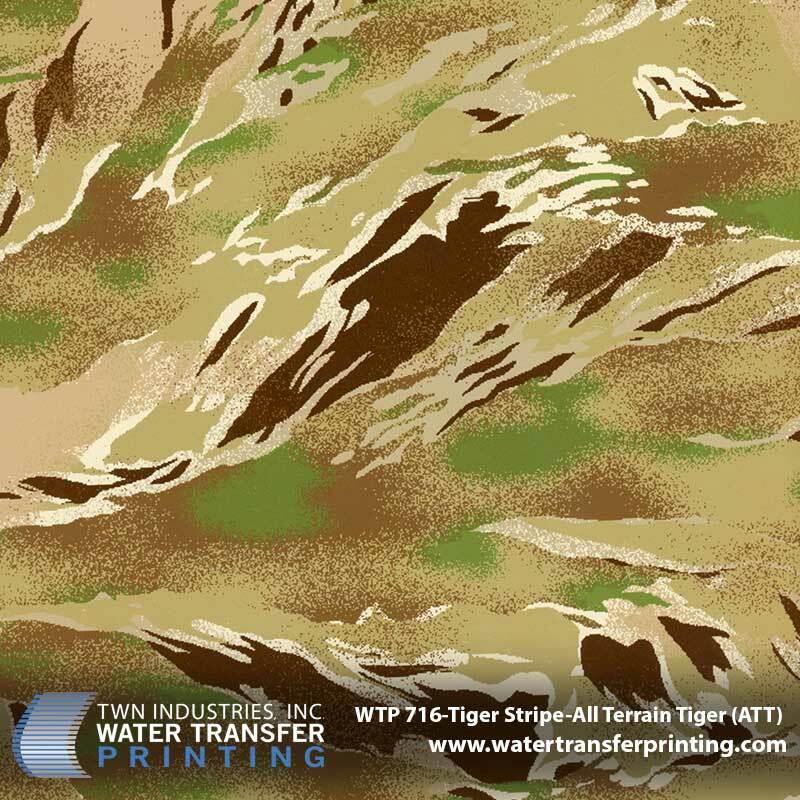 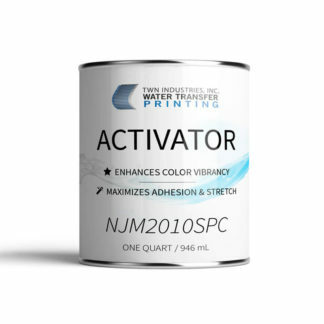 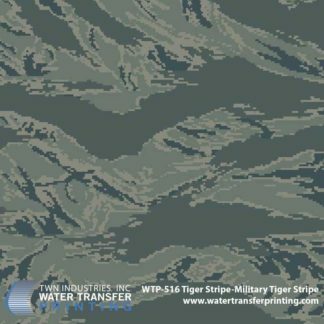 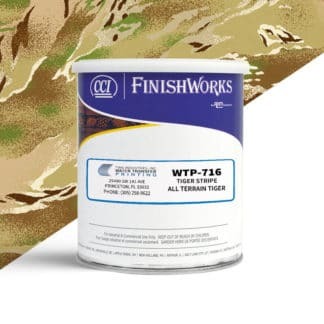 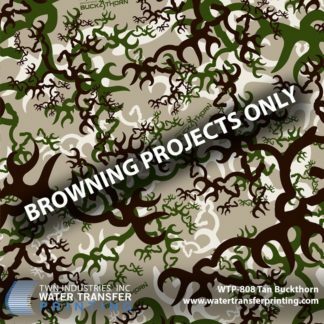 Military, Government Agencies, Law Enforcement Departments, or Professional Security Force Operators can now deliver an extremely high-level of camouflage effectiveness to its personnel with this outstanding new Tiger Stripe All-Terrain camouflage design. 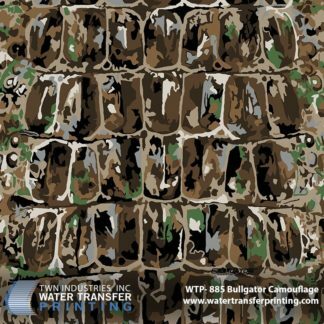 The pattern has also gained tremendous popularity among hunters and Airsoft/paintball players.